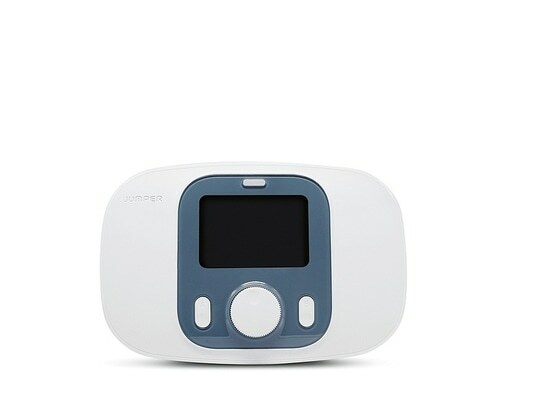 The low-frequency pulse therapy device JPD-2000S creates pulsing magnetic fields in order to support rehabilitation after pregnancy and childbirth. It combines the extensive features of a trolley device with the advantages of a miniaturised unit that can be used both inside and outside of the hospital. Furthermore, integrated Wi-Fi connectivity and a powerful lithium battery contribute to its high mobility. The controls have been reduced to a minimum. 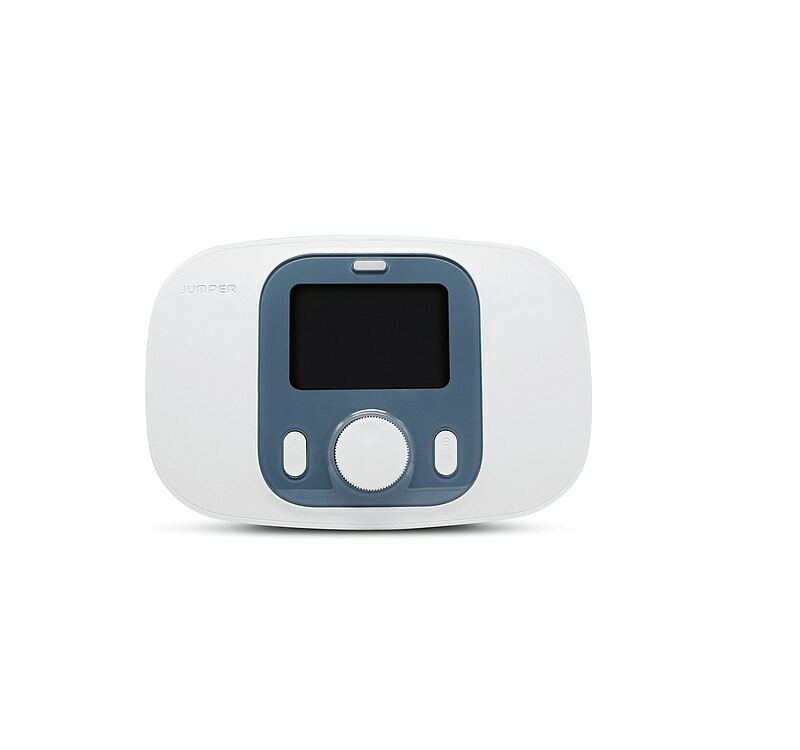 Thanks to its remarkably small design, the JPD-2000S is highly portable, while operation of the device has been reduced to the essentials.